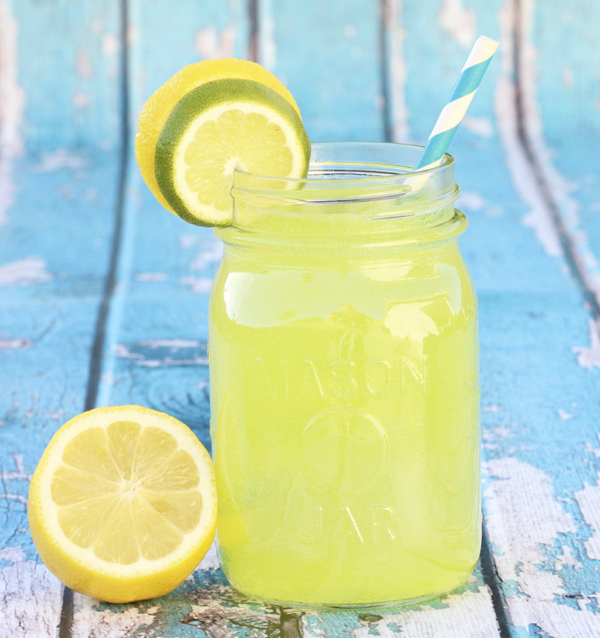 This refreshing Lemon Lime Punch Recipe is the perfect addition to your Spring and Summer parties! Combine Lemon Lime Splash Hawaiian Punch, Sprite, and Pineapple Juice in large punchbowl and stir well. Enjoy!